Imagine a comprehensive cloud based teaching platform for mathematics, a resource that enables teachers to seamlessly differentiate instruction for every student while using an interface wholly relevant to today’s learners and educators. That was the vision of the two math teachers behind Math Help Services. 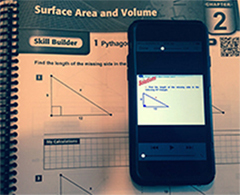 MHS is now being used across the country to help educators increase student engagement and performance in math. The initial team of two has grown into a worldwide professional network of teachers, academics and programmers focused on continually improving MHS to satisfy the needs of classroom teachers. MHS gives students and teachers the resources they need to best take advantage of today’s technology. Every topic links to MHS's huge database of homework questions and, with the click of a button, teachers can assign homework on a topic. Assignments can be customized to suit the needs of the whole class or teachers can send individualized assignments to students who either need to review a concept, or need to be challenged. Student performance on these assignments is recorded in the teachers grade book. This information provides teachers with key assessment indicators so they can identify if a student is having issues before formative assessment rather than after. Students can create unlimited remediation assignments for any homework assignment. 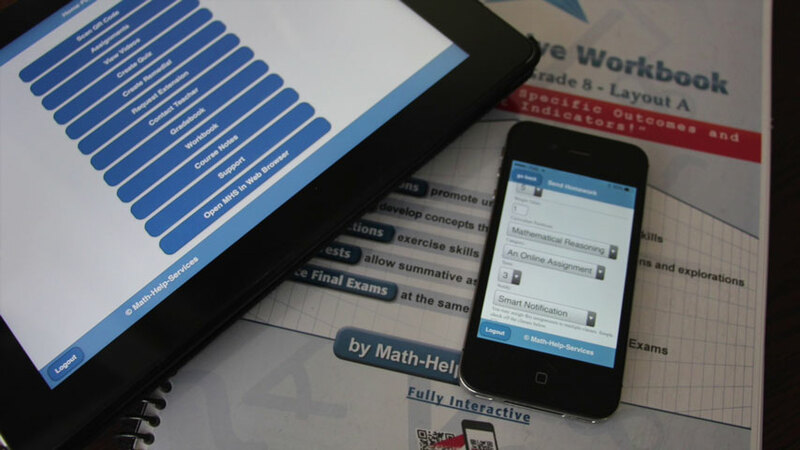 The MHS system not only identifies topics that students struggled with, but also suggests remedial assignments to help them eliminate holes in their math knowledge and improve their performance. Every homework question links to a video lesson on that topic, enabling students to get the help they need anytime they need it. They can access this content on any device with internet access 24 hours a day, 7 days a week. MHS creates an interactive workbook for each class curriculum with questions, practice tests for each chapter, classroom investigations to develop inquiry-based learning and practice final exams. Questions link to walked-through video solutions, which can be accessed using the MHS mobile app to scan the links. We believe students will have the best chance of success if all the stake holders are connected. It is for this reason we created a communication bridge between teachers, students and parents. Teachers can drag and drop their own work from their computer to their MHS account and distribute it digitally to students. No more photocopying or lost assignments! Teachers who make their own videos can upload them to our platform. They will be able to see which students are watching their videos and which ones are not. MHS hits 100% of your curriculum expectations. 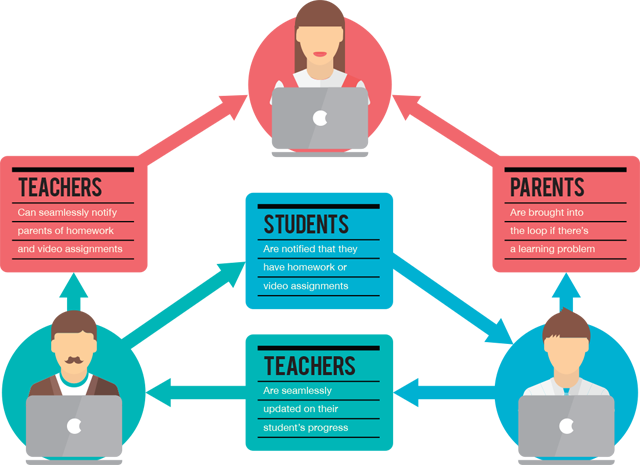 It’s the most perfectly aligned resource available for you and your students. Here’s why: Our first step before we move into a jurisdiction is to meet with local teachers and curriculum specialists. With their help, we work backwards from the final exam through the curriculum expectations. This guarantees that we hit all the expectations at the right level and it ensures that we give teachers and students the resources they need. Unlike traditional resources, Math Help Services can respond in real time to curriculum changes. Additionally, we have the ability to listen to teachers and administrators and respond to their specific needs whenever required. No need to pay for the latest edition of a textbook, Math Help Services updates to your specific needs automatically free of charge. We want MHS to work so well for teachers and students that they enjoy using it. We begin by training teachers one-on-one in their own schools to ensure they are comfortable using the system. Then we come back and help the teacher launch the system in the classroom to ensure students know how to get the most from MHS in class and at home. And that’s not all. We come back to the school during the year to meet with the teacher, walk through any issues and listen to suggestions on how to improve MHS. We are committed to training, supporting and listening to teachers. Ultimately, your success is our success. supporting and listening to teachers. We are fortunate to have very talented and dedicated people working for us. We would like to take this opportunity to show you the people behind the scenes, working hard to make MHS the best tool for teachers, parents and students. John began his career in the classroom and soon became the “go to” person for students and teachers alike. The reason was his extraordinary talent for presenting mathematics concepts in a way that is both easy to understand and extremely interesting. 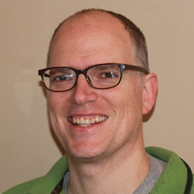 Several years ago, John made the move from successful classroom teacher to sought-after professional math tutor. Since then, he has tutored hundreds of students to heights they never imagined possible – changing their lives and turning them into life-long learners. 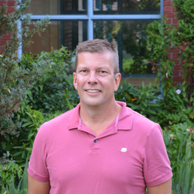 Peter has been a classroom teacher in a public school for 15 years, has taught every level of mathematics, and has regularly achieved the highest success rates in the province on standardized exams. Throughout his career, Peter has developed and honed his natural skill for presenting mathematics in a way that anyone, regardless of age, experience or background, can understand. 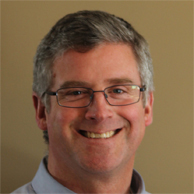 Peter is renowned for his uncanny ability to facilitate student success, motivating students to succeed and to become passionate about their education. 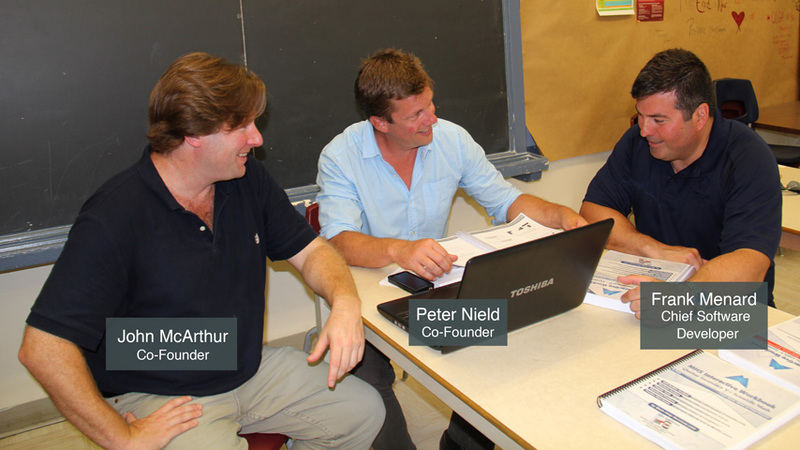 Frank, Math Help Services’ Chief Software Developer, joined Peter and John as an integral part of the vision to create a comprehensive cloud based teaching platform for mathematics. 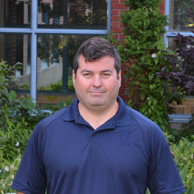 Since graduating from Concordia University, Frank has worked in the IT industry developing complex, knowledge management software for consulting services. 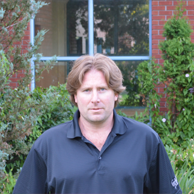 Frank successfully combined his two passions, sports and software, by developing management applications for sports teams and bodies in his spare time. For more information or to arrange an in-school demonstration with a local MHS product specialist, click ‘contact us’. We would love to hear from you.